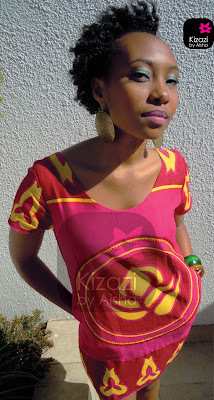 I wanted to share these pics of my other love, a little fashion label I call Kizazi. The pics were very impromptu, definitely nothing professional as my friends were over and I wanted to have a quick photo collection of some of the clothes I designed. I love kitenge and khanga prints. I fell in love with them as a teenager and really started appreciating the designs in my early 20’s. 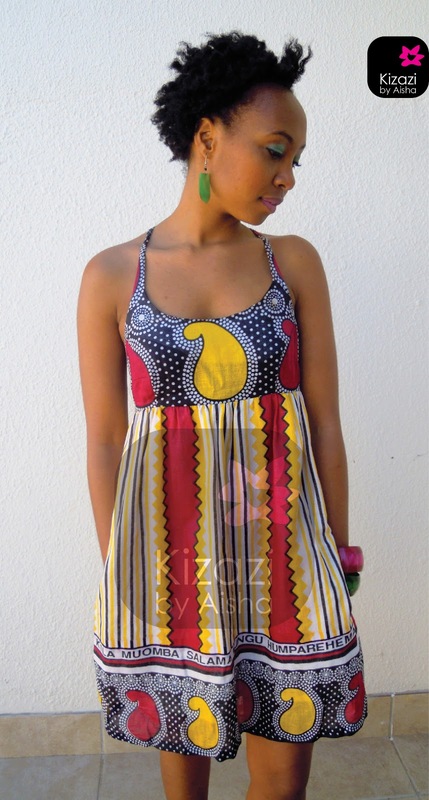 So much so, I began designing my own clothes which grew to designing for others whilst I was still in Tanzania. *All clothing, make-up and styling provided and owned my Aisha Mchumo. where can i place an order? is it back on cuz i need these clothes and accessories in my life. hi Im kenyan but live in England.. is there any way i can buy your creations? thanks!! Um..so where can I place my order? lol, absolutely gorgeous!! all the designs are super gorgeous! Cheers hon 😀 Thanks for commenting!! These are absolutely stunning!! My sisters and I have a cupboard full of these fabrics and we just havent done anything with them. We should definately get in touch with you!! Love love love! The high-waist skirt and the shorts are my favorite! 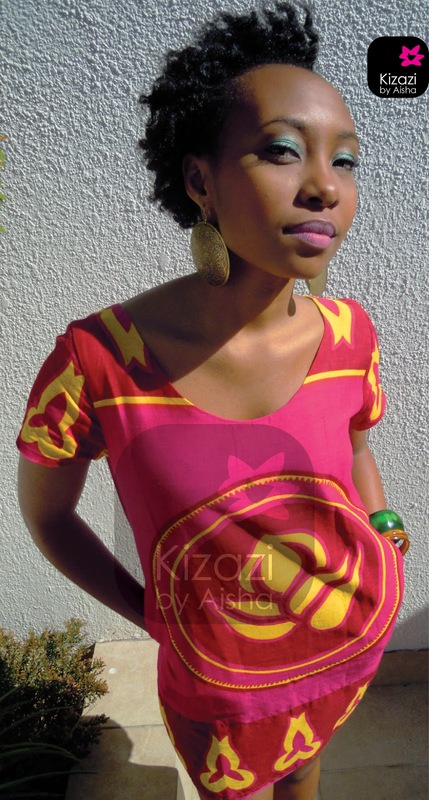 Yes Aisha, we miss Kizazi!!!!! this is beautiful i am so in love with the print and the designs especially the green bubble skirt! Thanks Chenai 🙂 The bubble skirt's one of my favourites, was completely mesmerised by that material! KIZAZI!! we want more Aisha seriously!!! OH.MY.WORD. Girl we need to have some ssssserious talk!! WOW! I want! These are so beautiful!